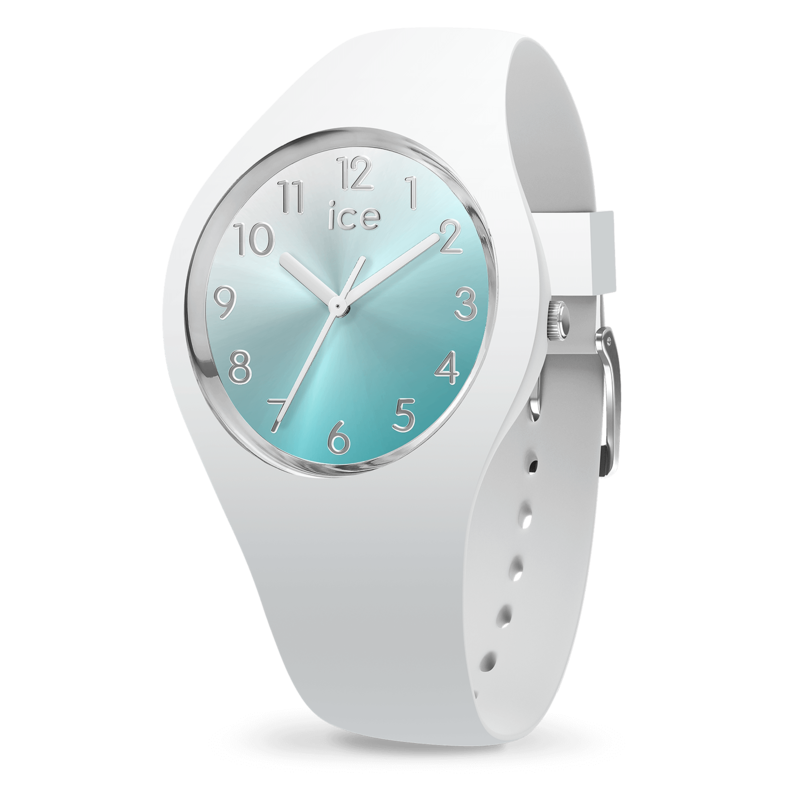 Relax under the palm trees with a turquoise blue sea on your wrist! 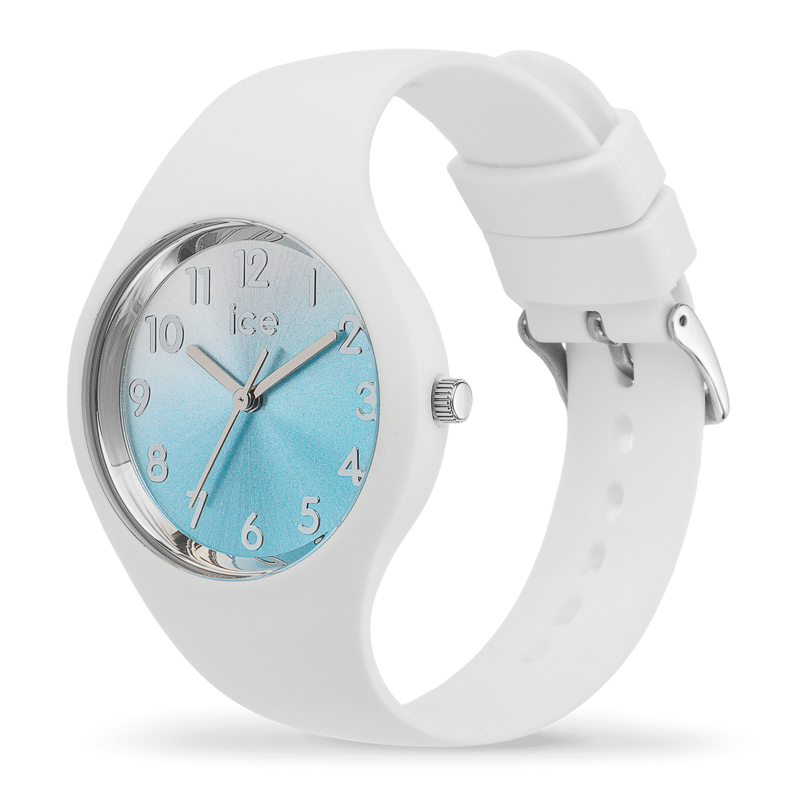 This watch, in ocean colors, is the ideal accessory for a fresh and vibrant summer. 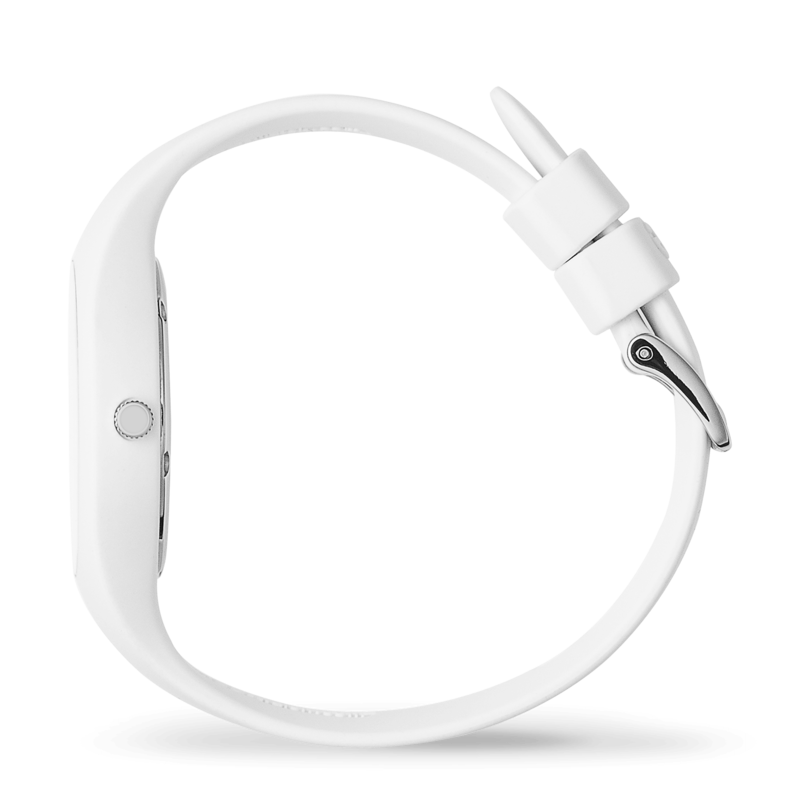 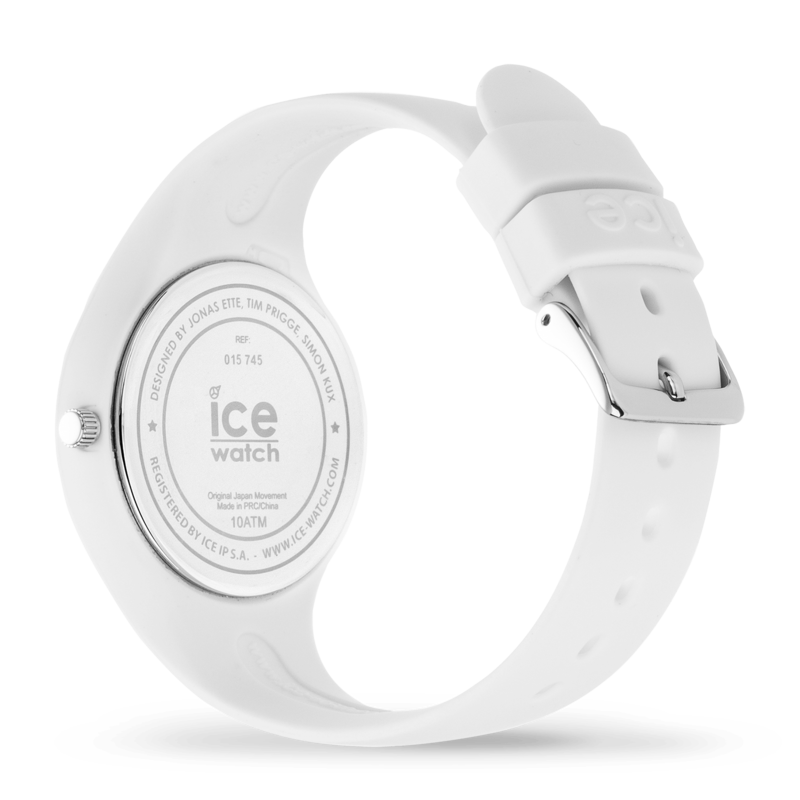 With its white wrist strap, silver details and graduated dial, it's perfect for the beach as well as those hot summer nights.